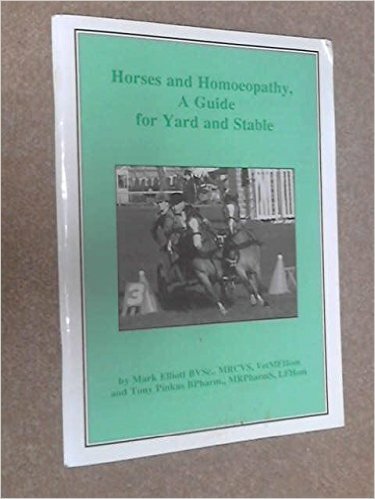 Homoepathy for Horses - A Guide for Yard and Stable"
56 page detailed guide to homoeopathic remedies and their use for horses. This is a fantastic guide to help get the full benefit of homeopathic remedies for your horse. In writing this book we have attempted, within the limits of its small canvas, to paint a larger picture of homoeopathy. This is an holistic therapy which, at its heart, accentuates the importance of the individual as a key to cure. Throughout the text we pay special attention to the beginner and every endeavour has been made to enhance an understanding of homoeopathy, by explaining the principles simply and presenting treatment regimes in a pragmatic way.